From a veteran Cru staff member, Bible teacher, and popular speaker comes an invitation for Christian women to discover how yielding ourselves wholly to God, especially in the midst of challenging circumstances, lends new purpose to our lives. We know that the center of God's will is the best place to be, but surrender is easier said than done. A host of hurdles, from busyness and bitterness to complacency and control, can prevent us from moving where He directs. 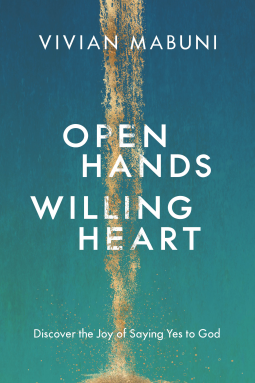 In this challenging yet warmhearted book, Vivian Mabuni provides an authentic look at what it means to willingly risk saying yes to whatever God asks--and highlights a practical path to the deeper joy of a yielded life.